Scouts Hut, Springfield Lane, Weybridge. This workshop will begin with a strengthening vinyasa flow followed by a floor based yin sequence with supported poses to promote openness and clarity. 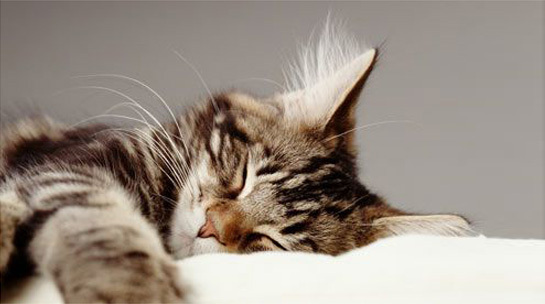 The workshop will culminate in a sweet final relaxation to soothe and settle. Places are £20 in advance, please e [Email address: ruth #AT# ruthy.plus.com - replace #AT# with @ ]mail me [Email address: ruth #AT# ruthy.plus.com - replace #AT# with @ ] if you’d like to book your place. An exciting opportunity to join myself and Sacred Sound practitioner Susan Lorraine to mark the beginning of spring or Imbolc. This is the midpoint between the Winter Solstice and the Spring Equinox which falls on the 1st February. Imbolc is celebrated to mark this auspicious time, with its promise of renewal, of hidden potential and Mother Earth’s awakening and life-force stirring. During this sound bath we will work on letting go of what no longer serves us and to look to the future, clearing and releasing out the old, making both outer and inner space for new beginnings. This is a potent time for clearing your mind and heart to allow inspiration to enter for the new cycle. In this workshop Susan will use the soothing sounds of the crystal pyramid, the crystal singing bowl which stimulates the third eye chakra, the alchemy ruby crystal singing bowl, attuned to both the heart and root chakras and the beautiful angelic air chimes. Susan Lorraine is an experienced Sacred Sound Practitioner who, after experiencing the power of sound first hand in 2007 after an episode of severe lower back pain, realised it was her vocation to help others through this profoundly healing practice. The experience brought Susan to a pain free place where she felt alive and whole again. You can find out more about her here. This event is suitable for all levels of experience, including those with injuries or illness. We will be lying down, supported by bolsters, for the majority of the workshop. Places are £20pp, payable in advance. If you’d like to book please email me [Email address: hello #AT# rmyoga.co.uk - replace #AT# with @ ]. Life sometimes seems to blow us off course, how can we drop anchor in turbulent times? In this special workshop we will investigate yogic approaches that help us deal with the effects of stress and anxiety as well as practical ways to cope with insomnia. This workshop is suitable for all levels of yoga practitioners from newcomers to the more experienced and those recovering from injury or illness. We will practice a combination of classic restorative yoga with full set ups, breathing techniques, meditation and deep relaxation. Places are limited to just 12 so that you get plenty of individual attention from myself and my experienced assistants. We will have double the props as normal to use. Please bring your your mat, something to cover your eyes (an eye mask, eye pillow or scarf) and 2 blankets. All bolsters and blocks will be provided but if you have these please bring too. £35pp, to book please email me [Email address: hello #AT# rmyoga.co.uk - replace #AT# with @ ]. 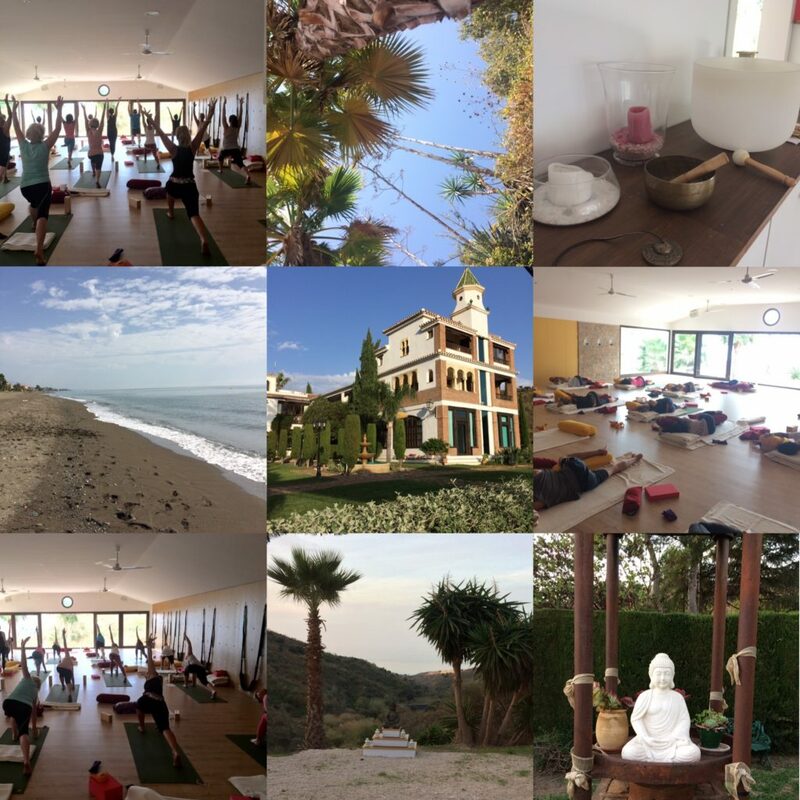 Join me for a week of yoga and sunshine at beautiful Santillàn, near Malaga, Spain from 12-19th August 2018. I will be offering twice daily yoga sessions; flow in the morning and restorative and meditation in the afternoon, at a stunning yoga venue, Centro Santillán twenty minutes up in the hills from Malaga with a state-of-the-art yoga shala with floor to ceiling windows overlooking the sea. All levels of yoga experience are welcome. Santillán received a glowing revue in the Guardian earlier this year, read it here. Set in a tranquil, secluded location, Santillán is a large mediterranean paradise with extensive gardens, a saltwater swimming pool with a spacious sun deck and a variety of hillside walks. The countryside location is wonderfully peaceful, Santillán is surrounded by mountains and has breathtaking sea views, with the beach of Torre de Benagalbon only ten minutes away by car. There will be one afternoon off (i.e no afternoon practice) mid-week; this would be a great opportunity to venture in to Malaga (around 20 minutes away by car) with its Cathedral, Roman Theatre and Pompidou Centre plus plenty of shopping and dining opportunities or explore the gravity defying walk at Caminito del Rey or simply relax at one of the many sandy beaches nearby. The bedrooms are spacious and ensuite, all rooms have large balconies offering stunning views. Double, twin and single accommodation are all available. Facials, massages and shiatsu will all be on offer during your stay. You will eat well with three plentiful vegetarian meals a day, food is grown locally, freshly prepared and delicious. Gluten free diets can be accommodated by request. For photos of Santillán please click here. early bird (before 31st December 2017) £895pp for shared accommodation or £1195 for single occupancy. From 1st January 2018 the price is £945pp for shared or £1245 for single occupancy. The price includes en-suite accommodation, three meals a day and all yoga sessions. To book a non-refundable deposit of £300 is required, with the balance in full payable by 1st June 2018. Flights and transfers are not included. Santillán is easily accessible from Malaga airport via car or taxi. Based on four people sharing a taxi, transfers would cost around 25 euros per person both ways. Do email me [Email address: hello #AT# rmyoga.co.uk - replace #AT# with @ ] to book your place. I am returning to beautiful Tilton House near Lewes in East Sussex for a yoga weekend next year (2018), from Friday 14th- Sunday 16th September. The yoga weekend will encompass asana (both slow flow and restorative), pranayama, mantra, mudra and yoga philosophy. Tilton House is located in a stunning, unspoilt setting on the South Downs, just in front of Firle Beacon, one of the highest points on the Downs which rolls back to the track from the door. It’s no coincidence that the Bloomsbury Set, Virginia Woolf, Maynard Keynes, T.S.Elliot and other visionaries took their inspiration from wandering the wild ancient landscape to escape, muse and reflect. During this retreat you will have time to totally unwind around our yoga sessions; you could enjoy the countryside by relaxing in a hammock in the pretty gardens or walking the Downs, visiting nearby Charleston, enjoying a holistic massage or treatment on site or unwinding in the cedar wood sauna. All accommodation (double, twin or triple rooms), yoga classes and meals (freshly prepared and vegetarian) are included in the price of £375pp. There is a £150 (non refundable) deposit to pay that will secure your place with the balance in full settled by 31st July 2018. Please email me [Email address: ruth #AT# ruthy.plus.com - replace #AT# with @ ] to book. Looking to restore and rejuvenate? This is the perfect opportunity to take some time out for yourself, to move, stretch and breathe, learn about nourishing raw food, create better eating habits and ways to incorporate them into your daily life. Join me and passionate Health Coach, Lyndy Stanway Marsh, for a yoga and vibrant nutrition day retreat at the stunning Yoga Sp8ce studio, set in peaceful private woodland with a tranquil lake view. There’s no better way to boost your energy, unwind, get healthy and to give your full attention to you and your health. First, we’ll take a dynamic, energising yoga flow created to open and strengthen the body and promote better energy flow throughout the mind-body network. We’ll then explore nutrition with a cookery demonstration and delicious raw lunch. After we’ve eaten, you will be taken though an interactive and engaging talk on healthy eating habits and integrative health. You will come away with new health and food techniques to enhance your well-being. 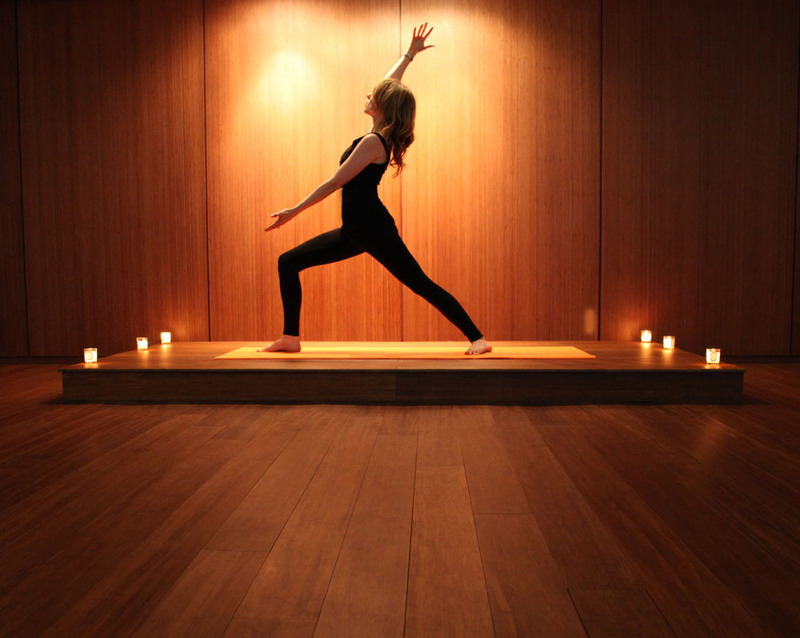 Our day will end with a blissful restorative yoga session, where we’ll take mellow supported opening and releasing yoga asana, pranayama and meditation. Places are £85pp, including lunch. Please email me [Email address: hello #AT# rmyoga.co.uk - replace #AT# with @ ] to book.